Te Slaa Mfg. started it’s first year of business in August of 2007. We are located in Hull, which is in the Northwest corner of Iowa. 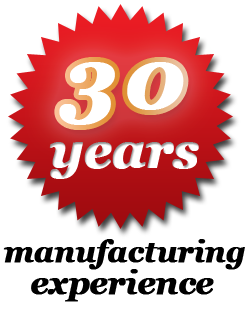 We have 30 years of manufacturing experience along with AWS certified welders. 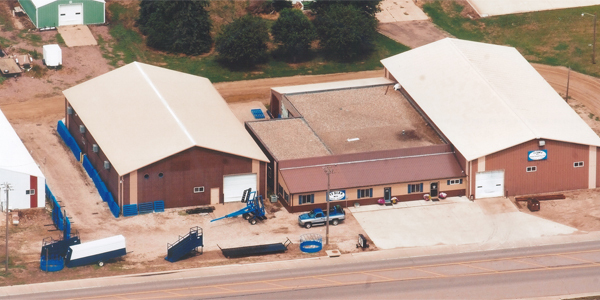 We take pride in building quality Ag products for our customers. Te Slaa Mfg. has a firm commitment to our customers’ satisfaction that sets us apart from others. Providing you the highest quality of livestock equipment is our main objective. If you have any questions regarding any of our products don’t hesitate to contact us!